The recent sentencing of Philadelphia rap artist Meek Mill to two-to-four years in a Pennsylvania prison for a probation violation that occurred 11 years after his original offense should cause policymakers and advocates alike to reexamine what “mass supervision” tools such as probation and parole do to exacerbate the problem of mass incarceration in America. That’s why we signed a statement in August calling for the end of mass probation and parole supervision in America. The truth is that Meek Mill’s story is the rule, not the exception. He will be locked up and become another statistic in America’s massive prison and jail system —but not because he was tried, convicted and sentenced for a crime. He will be put in a cage because he violated a condition of probation, a sentencing measure that’s often seen as a gift of compassion and the opportunity for a second chance. That misguided view helps explain why almost five million people are on probation and parole in America today, up more than three-fold since 1980. There are more than twice as many people under community corrections supervision in America as are incarcerated. An appalling one out of every 53 adults in America is under parole or probation supervision. An appalling one out of every 53 adults in America is under parole or probation supervision. As with every other area of our criminal justice system, the racial disparities are alarming. One in three young black males is under correctional control in the U.S. Most of them are on probation and parole. These individuals suffer a partial loss of liberty due to being under government supervision. They are at risk of greater loss of liberty due to potential violations, many of which are innocuous and could be cured with measures that fall far short of incarceration. The average person carries 15 conditions as part of their probation. A violation of any of them, like missing an appointment, failing a drug test, associating with another person with a felony conviction, or failing to pay a fine, can and often does result in incarceration. Because of this, probation and parole—founded as alternatives to incarceration—have become punitive systems that actually drive incarceration. The result? Almost half of all the entrants into prison last year were incarcerated for a probation or parole violation. It might come as a surprise to some, but our call for ending mass supervision is now mainstream thought among the very people who run America’s community corrections agencies. This is not radical thinking, as demonstrated by the fact that every major probation and parole association in America also signed the statement, along with an additional 35 current and former probation and parole administrators. Advocates and policy makers who care about reducing incarceration need to look in the mirror on this issue. 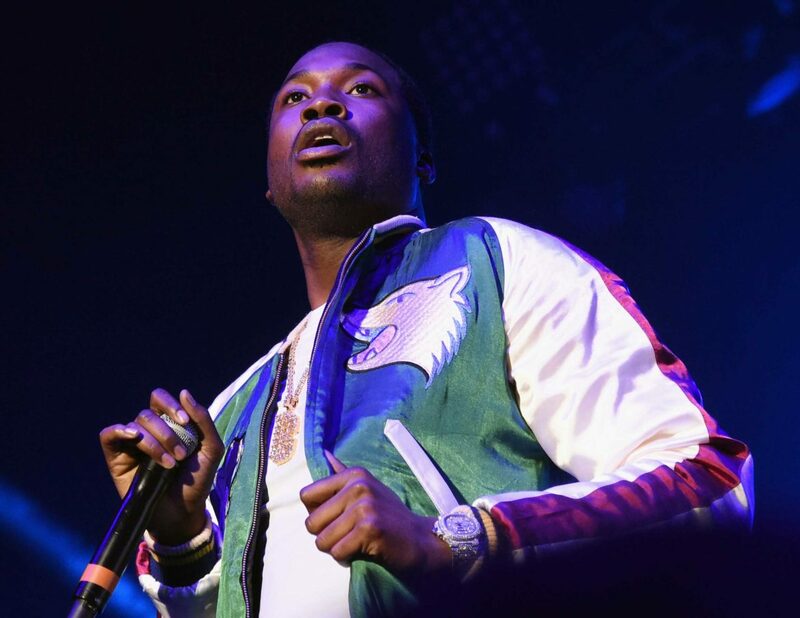 Despite what are sometimes good intentions, Meek Mill’s case demonstrates that unnecessary supervision all too often leads to unnecessary incarceration. Yet, in our efforts to eliminate mass incarceration, far too little attention is paid to mass supervision. Now is the time to change that. EDITOR’S NOTE: This story has been updated to reflect a correction in original. The authors inadvertently wrote “one in four young black males is under correctional control.” The correct statistic is one in three. 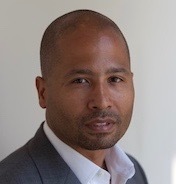 Glenn E. Martin is the founder and president of JustLeadershipUSA, a national, member-driven advocacy organization that seeks to cut the U.S. correctional population in half by 2030 through empowering people who have been directly impacted by the criminal justice system to drive criminal justice reform. Vincent N. Schiraldi , is a senior research scientist and adjunct professor at the Columbia University Justice Lab, previously served as a Senior Adviser to the New York City Mayor’s Office of Criminal Justice, Commissioner of the NYC Department of Probation, and Director of the District of Columbia’s Department of Youth Rehabilitation Services. They welcome readers’ comments.